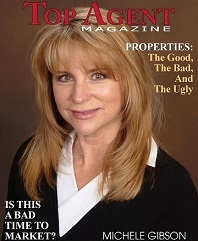 Michele was born and raised in Northern Virginia and has been working in real estate since 1988. She has extensive award-winning experience in all facets of real estate including finance, new homes sales, residential resales, farms, horse properties and land. Michele lists and sell properties in all price ranges and she works tirelessly to make sure her clients get the best contract for the property. 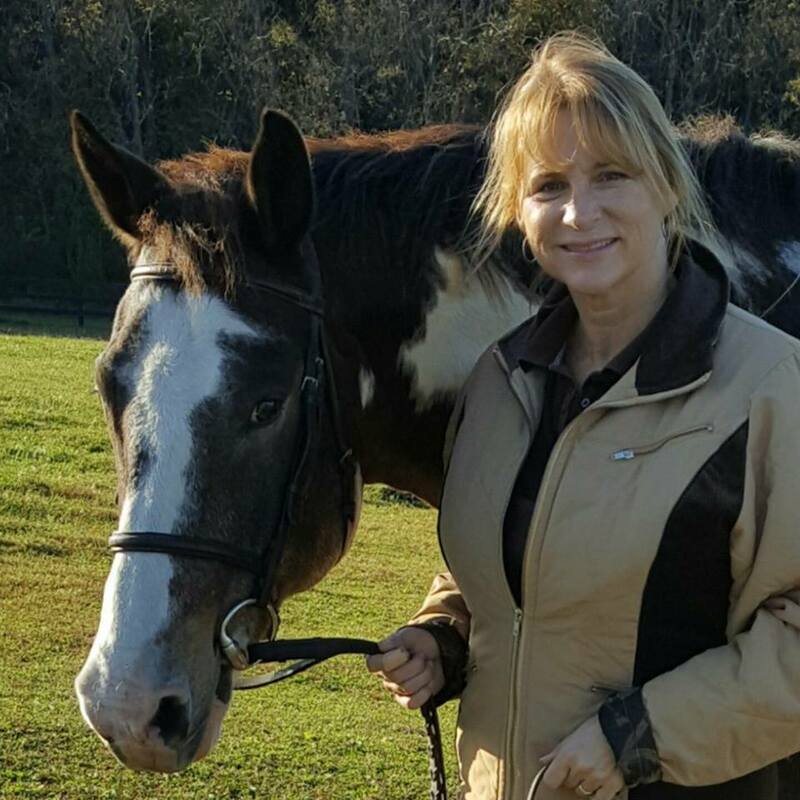 Michele and her family live on a large horse farm in Clarke County and she enjoys trail riding and spending time with her family. Please take a look at the Testimonials from happy clients. Lou was born and raised in Texas and graduated from the University of Texas but made Northern Virginia her home in the early 1980's. 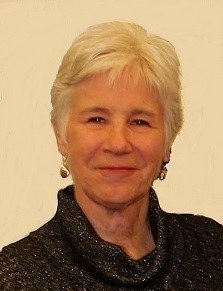 She has been a licensed REALTOR® since 1985 and has worked in all facets of real estate sales and marketing. She has worked with Michele since 2013 and provides great support for the team.